Remember Those Trump Inauguration Rioters? Here’s What’s Happening To Them Now. 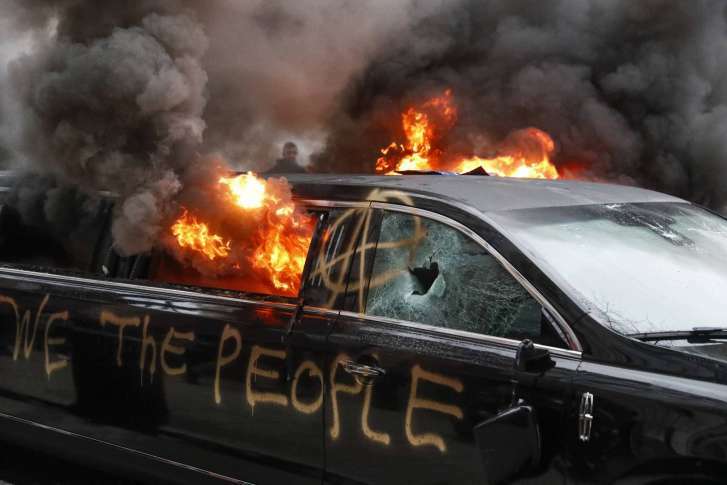 In a motion filed Thursday, the federal government announced its plan to proceed in the prosecution of the 188 outstanding cases against the anti-Trump/”anti-capitalist” rioters who wreaked havoc in D.C. during Trump’s inauguration on January 20, 2017. Roughly two-thirds of the individuals will see their charges dropped, while charges against 59 of the defendants, whose actions can be tied to “specific acts of destruction,” will be pursued.